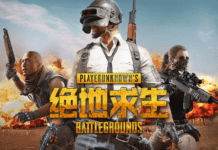 Recently, Tencent Games confirmed that the upcoming China server of PlayerUnknown’s Battlegrounds will not share the same server with the Steam version. The publisher followed up by revealing 2 new buttons added on the lobby screen. First is “Report Feedback”, which opens up a window informing players who reported suspicious players of the outcome. 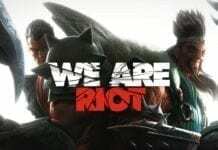 Tencent stated that the outcomes (if the reported players are banned or punished) will be ready within 72 hours. A permanent ban is given even for first offenders. Second is the “Veteran Honor” button, activated after binding both Steam and the local China accounts. 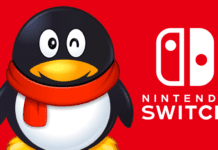 In order to “honor” those who spent time in the Steam version, the system will check the player’s records and hand out bonuses when they play the local China server. These bonuses include exclusive in-game t-shirts, achievements, titles, and more. Of course, this is a way to get China players getting into the local server when it launches.